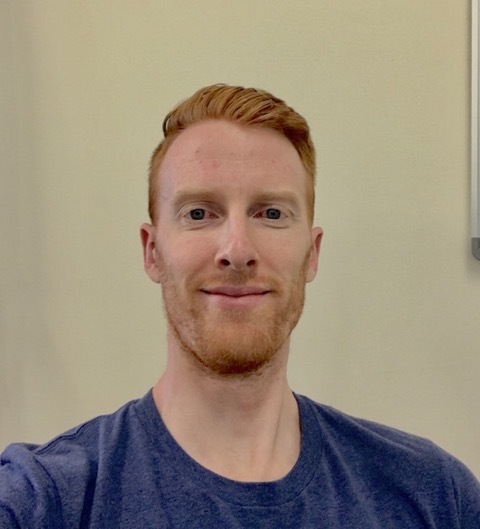 After completing his undergraduate degree at the University of New England, Alan practiced as an ESSA accredited exercise physiologist in the New England region. During this period he gained extensive experience in the management of cardio-metabolic and musculoskeletal conditions in rural and remote settings. Alan is currently completing his PhD in exercise physiology. Alan is currently investigating the role exercise plays in the modification of the human gastrointestinal microbiome. Alan has previously conducted research into the role anthropometry and strength characteristics play in sports performance.